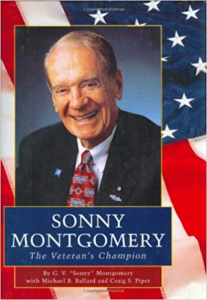 From a humble beginning in Meridian, Mississippi, Sonny climbed to heights of political and personal success, yet always held tight to the principles he treasured - faith, fellowship, persistence, and patriotism. In so doing he earned the respect and admiration of all with whom he came in contact. 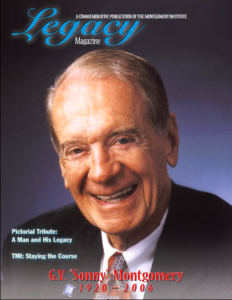 Sonny's leadership legacy guides our work in the guise of humble and faithful service, a commitment to lasting relationships, never quitting on worthwhile endeavors, and love for our country, our communities and our people. Faith was the backbone of all Sonny believed, and manifested itself in his love for people. His humble service and gentle demeanor. Sonny’s uncanny ability to relate to people from all walks of life served to connect him on a deep level with those he met. His ability to establish and maintain lifelong friendships was legendary. When Sonny believed in something he always saw it as worth the fight. He didn't know the meaning of the words quit or give up. Whatever it took, however long it took, until he got the job done... that was Sonny's way. Known to his colleagues as Mr. 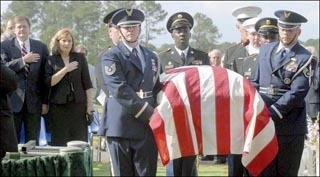 Veteran or Mr. National Guard, Sonny's love for his country was without equal. During his 30 years in Congress Sonny devoted much of his energy to ensuring that those who fight for our country have every opportunity to succeed in life. When we received permission from Sonny to name the Institute after him, TMI committed to two things. First, we would pursue our program of work "guided by the leadership legacy of G.V. 'Sonny' Montgomery." Second, we would preserve and promote Sonny's legacy. TMI has consistently strived to live up to these commitments and will continue to do so. 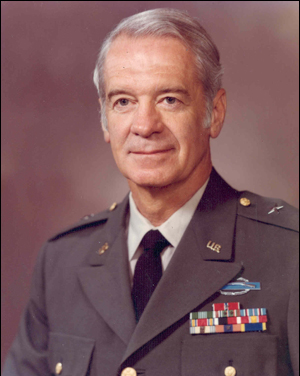 During his three decades as a Member of the House of Representatives from Mississippi, Sonny Montgomery was a tireless champion for America's veterans. 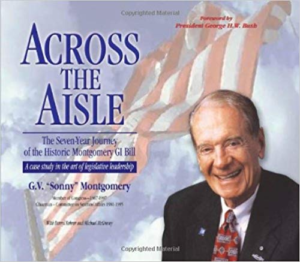 A decorated veteran of World War II and the Korean War, Sonny Montgomery brought his personal experience and expertise to his service on the Veterans' Affairs Committee and Armed Services Committee. He sponsored the landmark Montgomery GI Bill, which has helped make higher education and professional and vocational training accessible to millions of America's veterans. 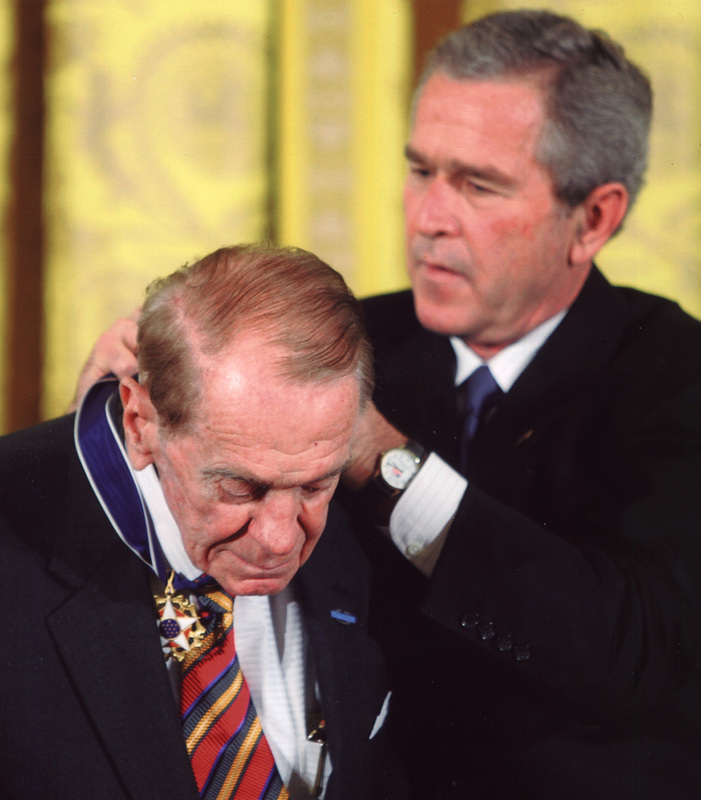 The United States honors Sonny Montgomery for his service to our country and for his dedicated work to honor and improve the lives of the men and women who sacrifice for our liberty.